What a treasure!! Don't take a chance on missing out on this beauty. All the luxury of resort living can be yours to own! Enjoy your morning coffee or relax on a lazy Sunday afternoon on your patio taking in a magnificent view of the pond and fountain. Convenience your thing? This is it!! 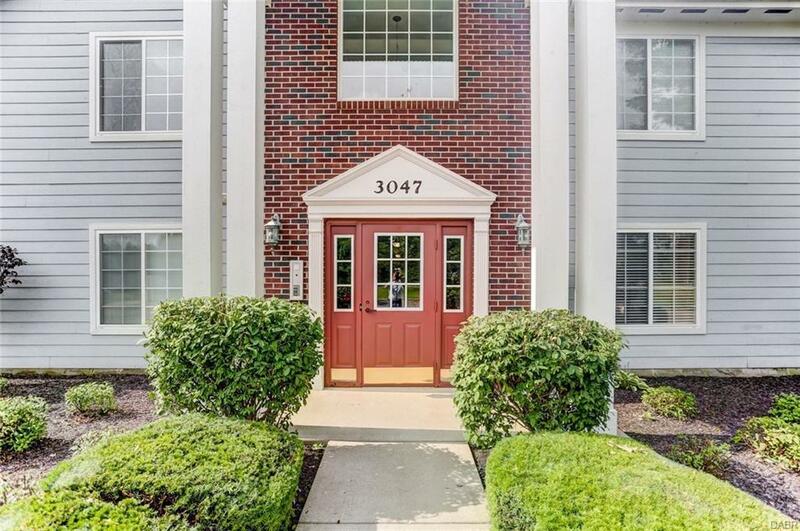 Close to shopping, restaurants, WPAFB, Wright State, I657 and I70. 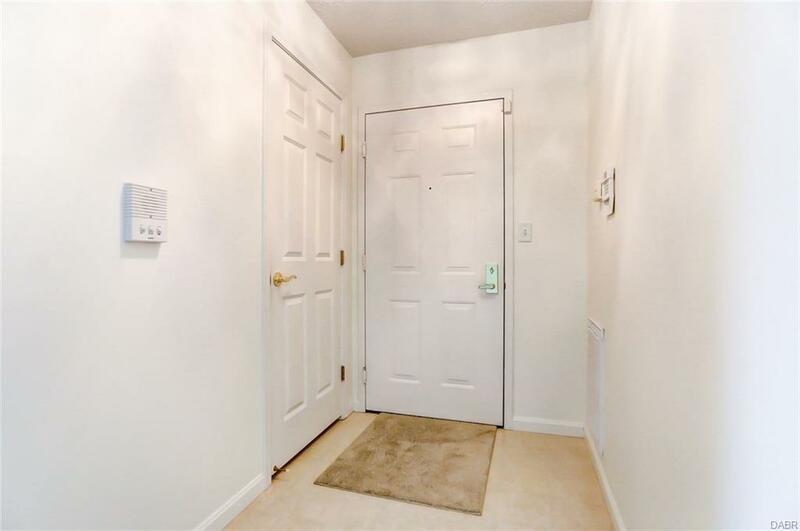 This impeccably cared for 2 bedroom 2 full bath condo features many recent updates: Kitchen counters, back splash, sink and dishwasher 2017. Carpet and kitchen floor 2016. 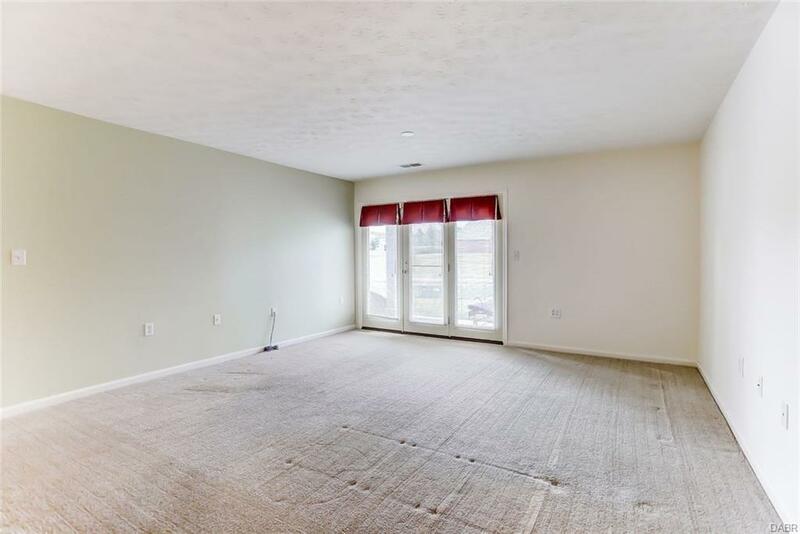 Need more persuasion...how about a bonus room? Need a study, home office or just an extra room, taken care of here! 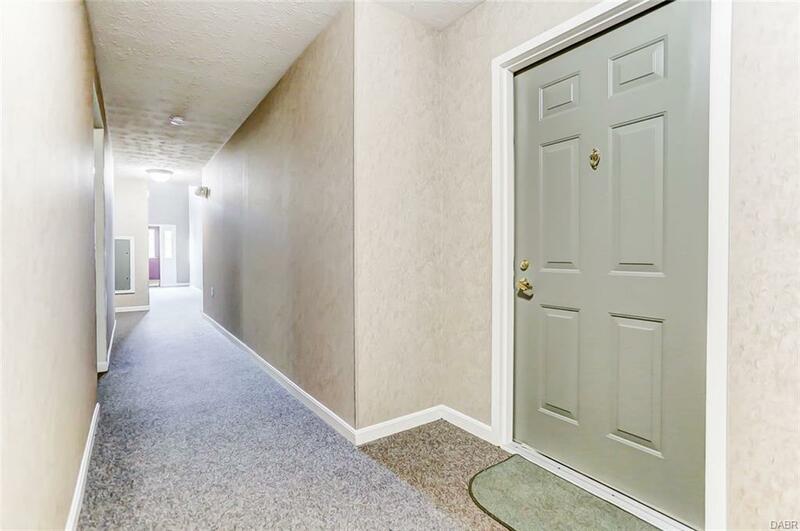 Another bonus....no scraping snow from your car, this has a garage attached through shared hallways. Don't wait, buy now!!! Listing provided courtesy of Melinda Reid of Coldwell Banker Heritage. © 2019 Dayton Area Board of REALTORS® MLS. Information Deemed Reliable But Not Guaranteed.